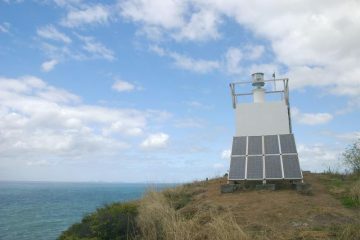 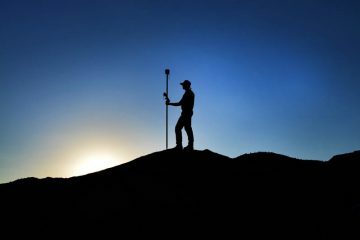 Many of Trimble’s geospatial products are designed in New Zealand by experienced geospatial experts like you. 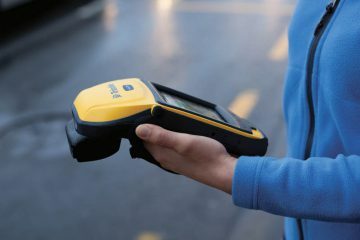 So when you choose Trimble, you’re not only getting the best technology available, you’re helping the New Zealand economy. 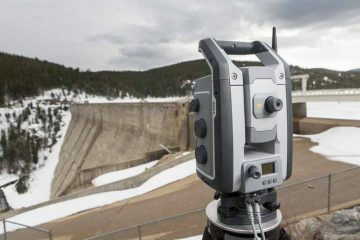 We provide best in class geospatial solutions and support to simplify the work flow between the office and field for geospatial professionals in New Zealand and the Pacific Islands.